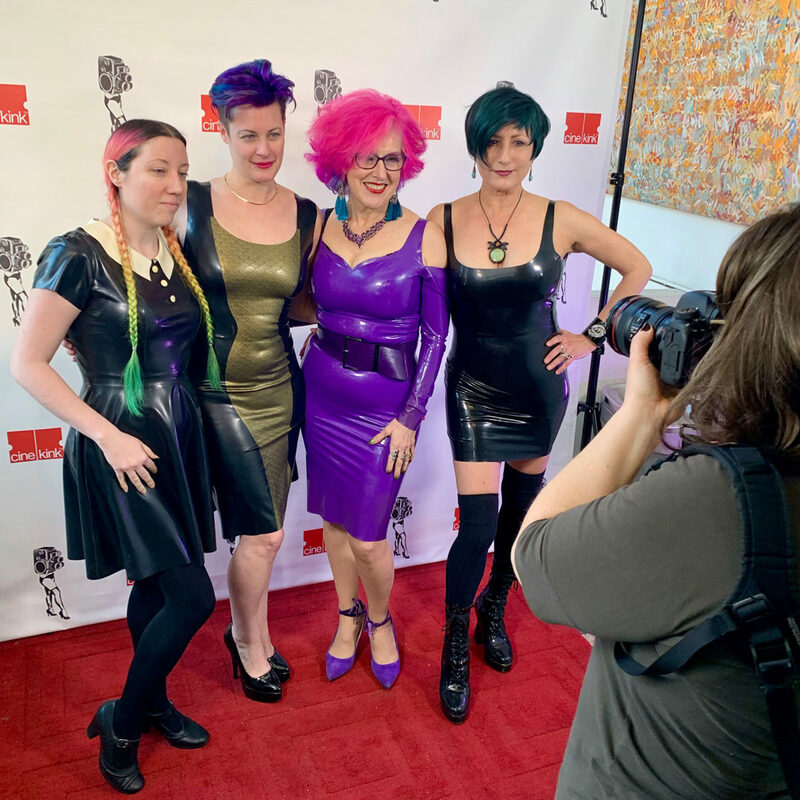 The Baroness Documentary Ties for First Place at Cinekink Film Festival! 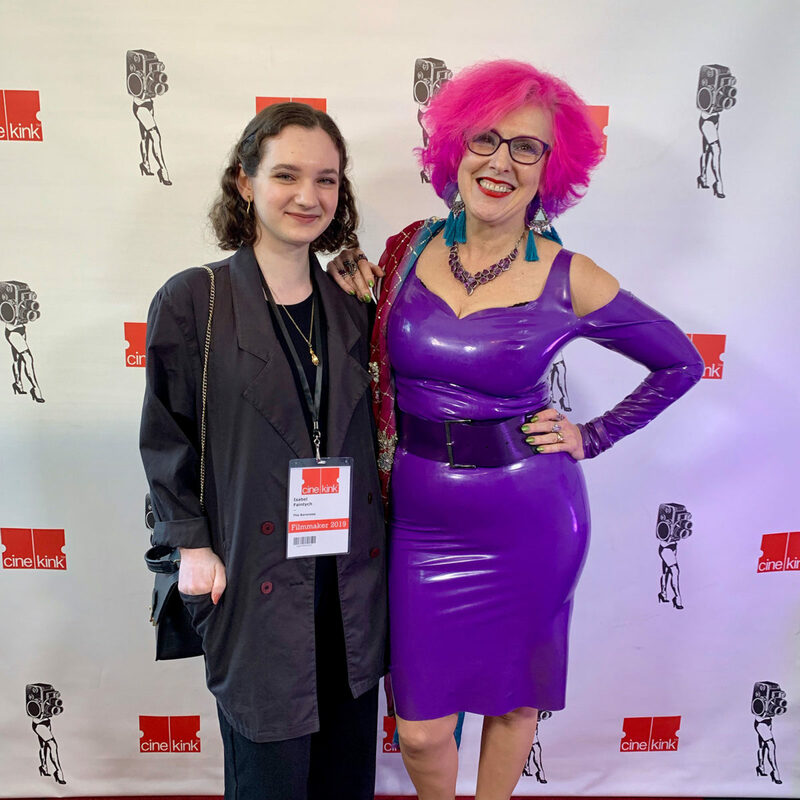 This was one of my favorite interviews, in which I spoke of more than the usual fetish and BD/SM issues, touching also on the business of making a living in the fetish world. 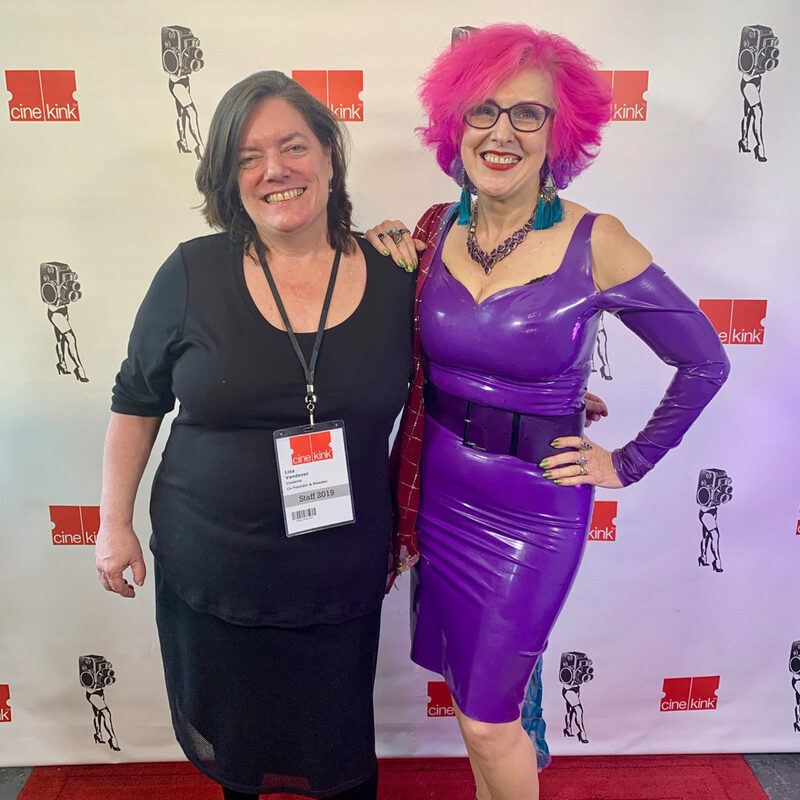 Lisa, the Cinekink Co-ordinator, said this one inspired her to create to the grouping of films that dealt with the business side of alternative lifestyles. 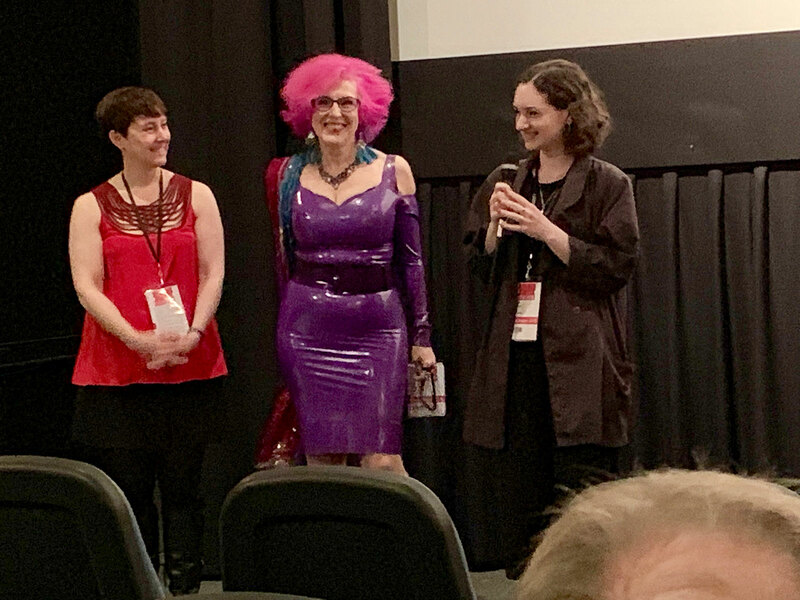 After the screening there was a short question-and-answer session, where I learned more about the other entries. Congratulations to all of them, to Isabel, to Lisa for a great film festival, and to everyone who supported the event!